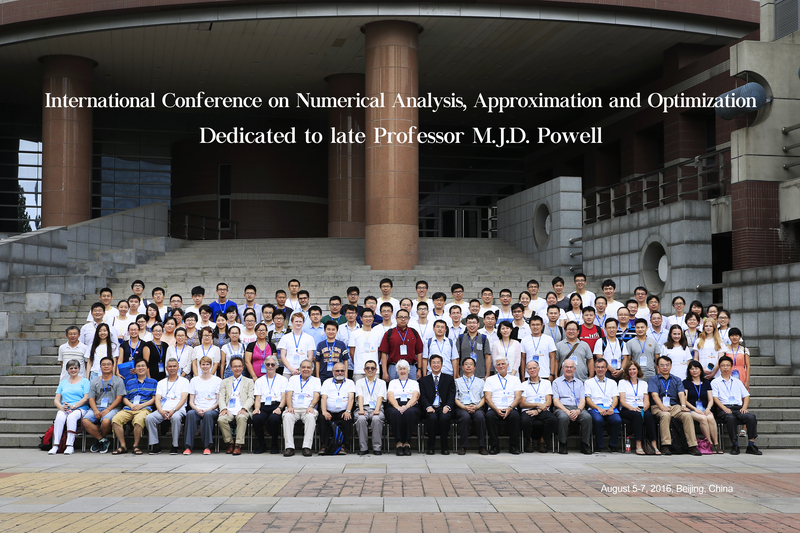 The International Conference on Numerical Analysis, approximation and Optimization will be held in Beijing, August 5-7, 2016. The conference highlights recent advances in Numerical Analysis, Approximation and Optimization. The aim of the conference is to gather experts in numerical analysis, approximation and optimization to exchanges ideas and to discuss future developments and trends of these fields. This international conference is held in memory of late Professor M.J.D. 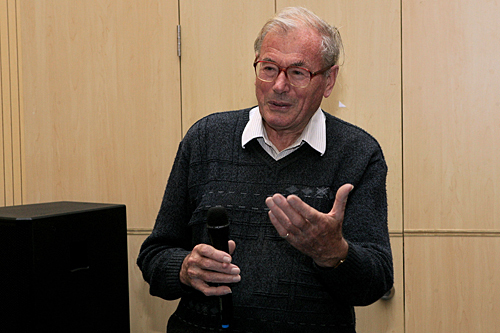 Powell (1936-2015), who made outstanding contributions to numerical analysis, approximation and optimization. Page generated 2016-08-05 16:38:56 CST, by jemdoc+MathJax.